Politicians and celebrities from all around India took to social media to welcome the homecoming of India's 'brave son’. Indians welcomed Wing Commander Abhinandan Varthaman after he returned home safely on Friday night. Pakistan Prime Minister Imran Khan on Thursday announced that the Indian Air Force pilot will be released on Friday and returned to the country as a “gesture of peace”. After a long wait and rescheduling of arrival twice, Abhinandan finally landed on Indian soil. Politicians and celebrities took to social media to welcome the homecoming of Indian's 'brave heart'. Prime Minister Narendra Modi said, "Welcome Home Wing Commander Abhinandan! The nation is proud of your exemplary courage. Our armed forces are an inspiration for 130 crore Indians. Vande Mataram!" Defence minister Nirmala Sitharaman also took to Twitter, "Proud of you Wing Commander #AbhinandanVarthaman. The entire nation appreciates your valour and grit. You held your calm in the face of adversity. You are an inspiration to our youth. Salute. Vande Mataram." 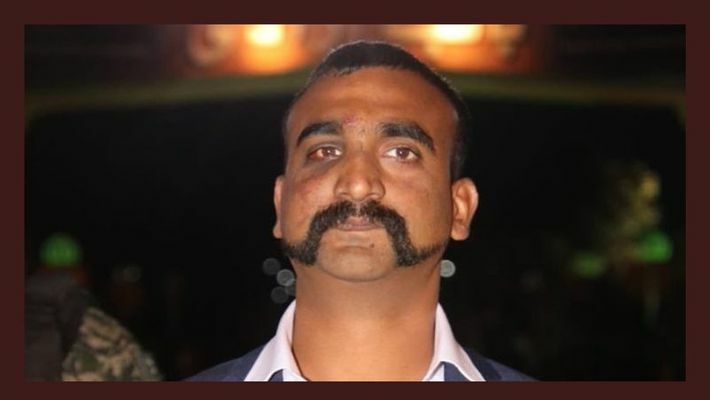 Proud of you Wing Commander #AbhinandanVarthaman. The entire nation appreciates your valour and grit. You held your calm in the face of adversity. You are an inspiration to our youth. Salute. Vande Mataram. Welcome Home! The entire Nation is proud of Wing Commander Abhinandan. From Shah Rukh Khan to Alia Bhatt; everyone is praising Varthaman for his valour and courage and praying for his safe return.